Description: Something old is new again. This 9” classic checkerboard pattern has been reinvented. 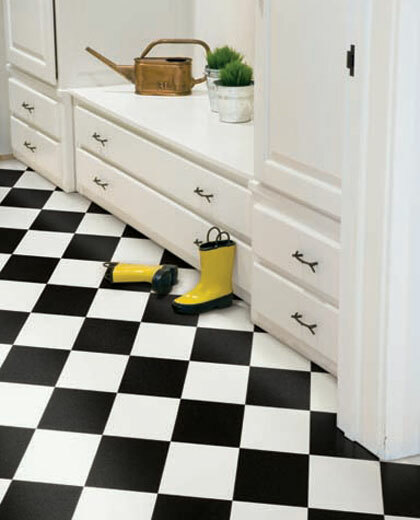 Featured in classic black and white as well as exciting new colorations, Checkpoint will create a playful atmosphere in any room.